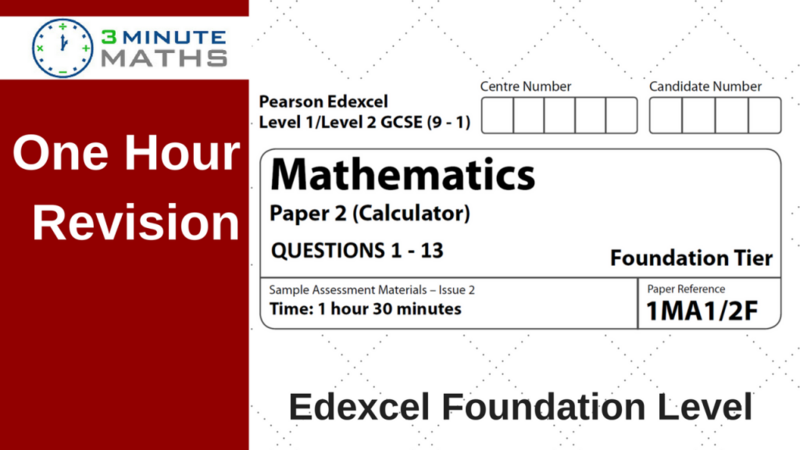 In this post we’re looking at the Edexcel GCSE Maths Foundation Past Paper 2 – this involves using a calculator to answer (some) of the questions. It’s important to download the paper and work through each of the questions, before comparing your solution. There’s also a mark scheme, and you can work out a likely grade. Please remember that the Edexcel GCSE Maths Foundation Past Paper 2, is one paper out of three. There are 240 marks available altogether, with 80 per paper, so any grade needs to be consistent across all three papers. 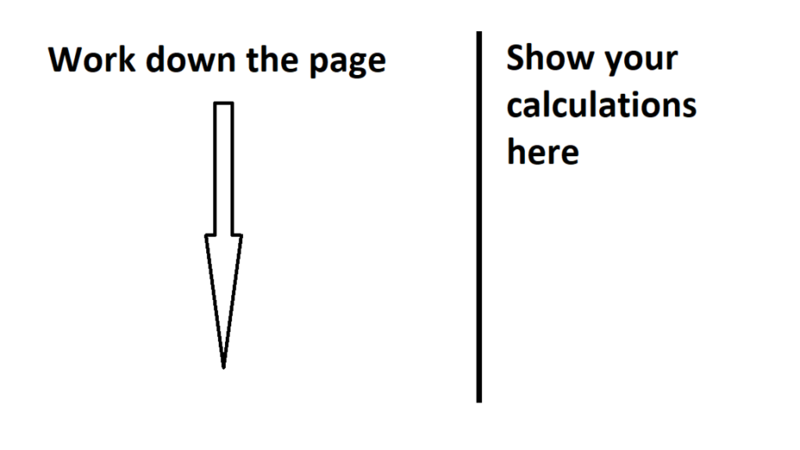 Here’s a link to a previous post on Edexcel foundation non calculator paper 1 and I’ll aim to load paper 3 as soon as possible. 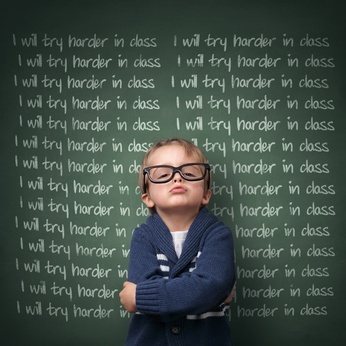 Maths isn’t really the mad professor image – lots of squiggles on a whiteboard, dense equations, crossing out and bits of calculations scattered around. While it looks impressive … it’s not really how most maths exams work. You need to show the examiner that you have a clear logical method and give them every opportunity to award you marks. It’s not about answering the questions on the Edexcel GCSE Maths Foundation Past Paper 2 – it’s about gaining the marks. Of course, it’s important to get the correct answer. But, increasingly marks are awarded for showing a strong robust method. There’s quite a number of 3 mark questions where you only get 1 mark for the correct answer – the other 2 are for demonstrating your working. Here’s a link to The Ultimate Maths Survival Guide for more on this.